That’s not my coat: it’s too leopard! 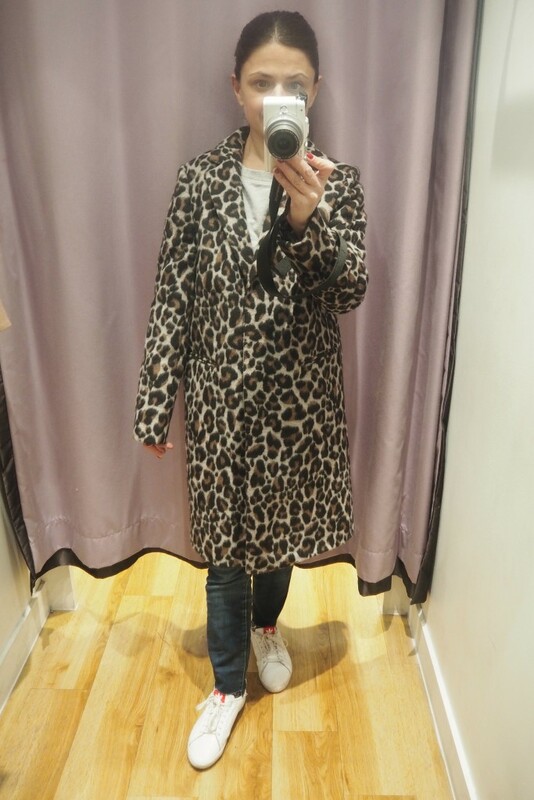 Unless you’ve been living under a rock since August, that time of year when all the new Autumn /Winter loveliness hits our stores, you will have noticed that *the* coat to buy this season would be a Leopard Print coat. 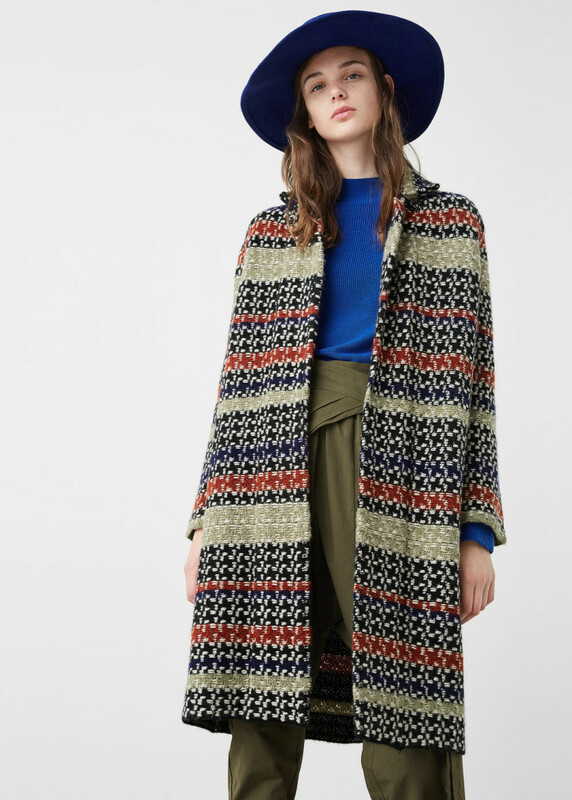 This £29.99 bargain of a coat has sold out online but may still be available in some Tesco stores: who knew, right? Tesco’s for coats! 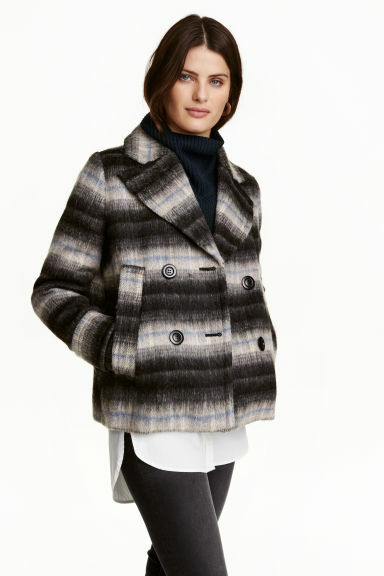 Love the brown tone of this Boden coat, and because it’s both out of my budget and sold out, I tell myself that this would have been *the one*! 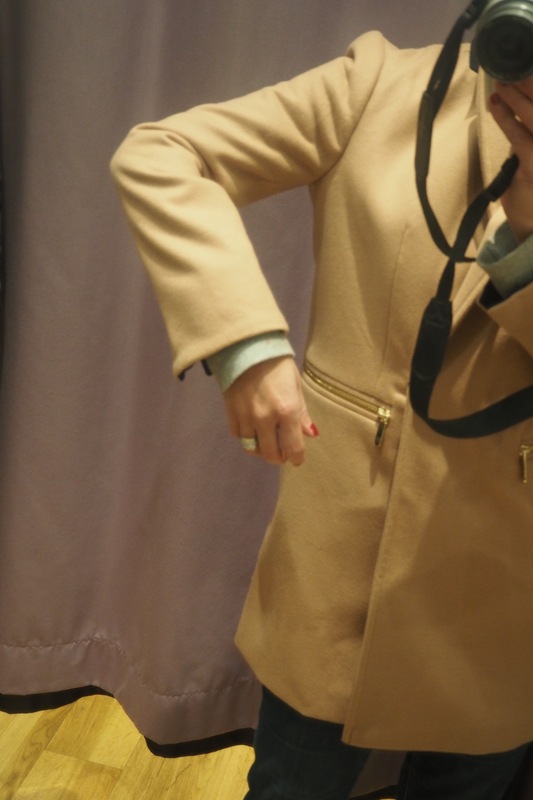 I know this is a regular 6, rather than a petites, but honestly… the cut makes the coat colossal on me. Not a good look. As you can see, the coat doesn’t really fit well!! I hated the way the sleeves /armhole felt: uncomfortable! 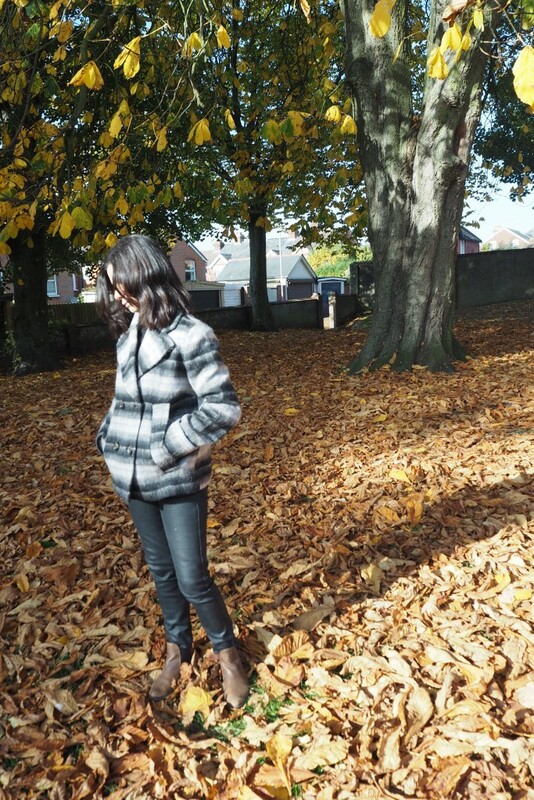 The long line v-shape / blazer style coat simply does not suit me, my height or my body shape. End of. It made me feel like an extra from that 80’s show Minder!! 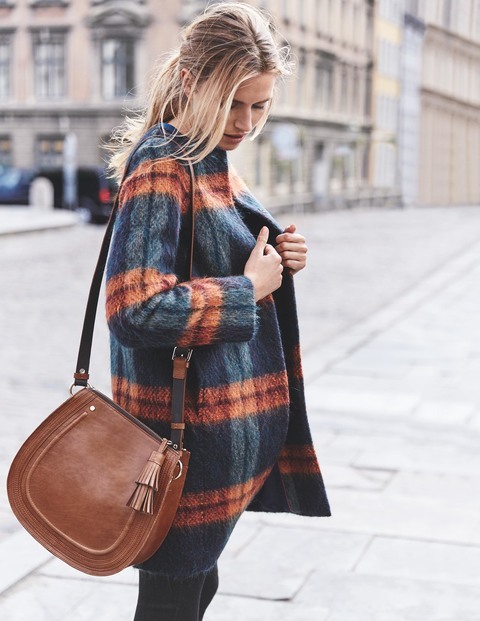 Image from Boden’s webpage as I couldn’t find one of Julia (Stylonylon) wearing it, but she totally rocks it! Love that she described this coat as ‘marmalade and forest green’… makes it sound like a dessert some how and good enough to eat! Having tried it on I can confirm it’s gorgeousness in the flesh. I like the shape / the cut – perfect for petites/regular and tall body types, but alas, the smallest size in-store happened to be an 8, which of course was too big for me and my no-shoulders and no, I didn’t order the 6, because at £198, it’s just to pricey for me right now. Whilst waiting for my coat to arrive, I’ve had a little look around and found these coats, which, if you haven’t invested in a winter coat just yet, and would like a little pattern but don’t fancy full blown Bet Lynch then perhaps one of these may take your fancy? 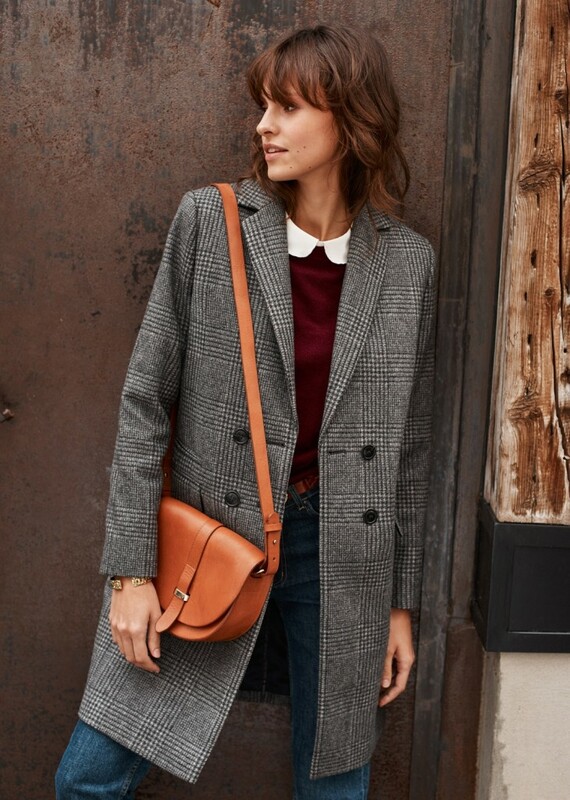 Now, I’ve never bought a coat from Sainsbury’s but for £45, it’s probably worth a shot? It comes in sizes 8 – 22, which is pretty good, just not size 6 then! This boxy jacket would look fabulous with a roll-neck sweater underneath and the shape would lend itself well to being worn with both trousers, skirts and culottes. Perfect for petites too! 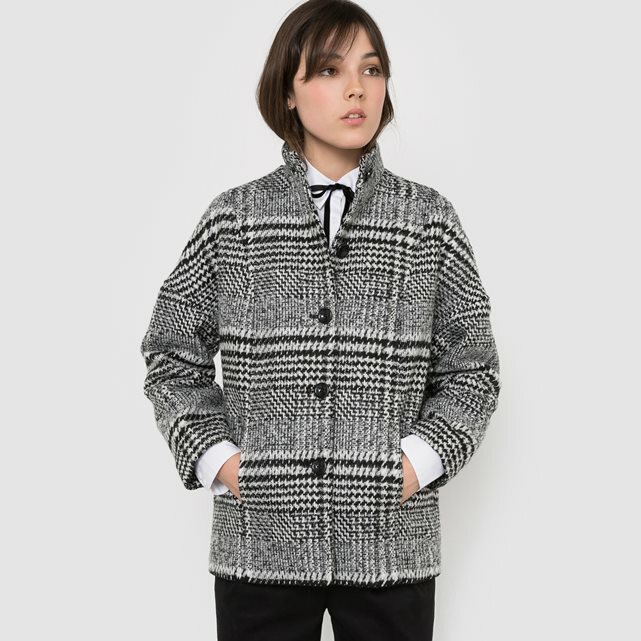 This is described as a Checked Oversize Boyfriend Coat, a shape which would swamp narrow petites such as myself, however if you have shoulders (unlike me) and are taller than me (that’ll be everyone!) then what’s not to love about those colours? Its a classic and at £53.40, what are you waiting for…?! It also comes in an off-white check which I love, but just not practical for me, but perhaps this colour way is more you? My kids and puppy would get this muddy in seconds. So lovely though! perfect shape & cut for petites & tall alike! Love, love this one! 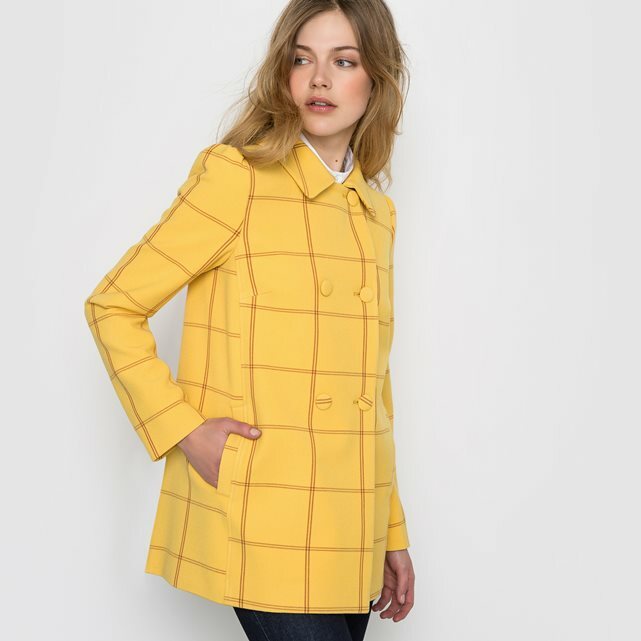 My only issue with this Checked Double Breasted Coat (£69) is that although I adore the colour, I know I wouldn’t want to wear it daily… however, if you are of a daily sunny disposition, then this is perfect, right? Coming out of the La Redoute rabbit hole and moving on to a slightly pricier French brand, Sezane. 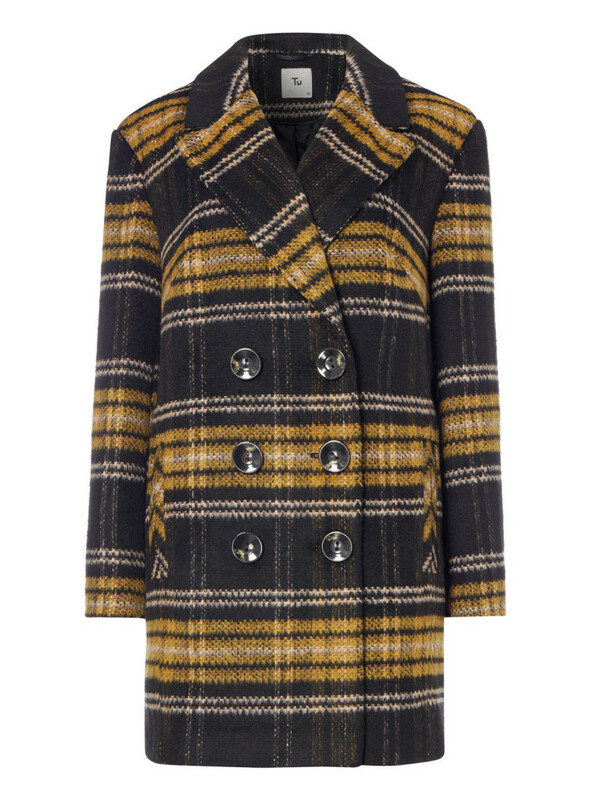 This John Coat (€295) is perfection! It’s both elegant and timeless and sadly, sold out in all but size 14. It was always beyond my budget, and probably my height too, but I had to include it as it really is just what I would love to be able to wear. how toasty does this coat look? Whilst it may do *me* no favours, I can’t help but fawn over its simple, muted tones. How about you? Slightly dressing gown like, but I love it. I can only imagine this would be waaaaaaay too long on a shortie like me (Oh to be tall!!) but if I had the expertise I would certainly be buying this and taking it up as it would make me smile every time I wore it. Perhaps one for the sales? And back to Leopard Print, if you still can’t quite shake off that feeling of wanting to buy into this trend, Mango has two of the most subtle Leopard Coats out there and from what I can see of them online, the cut / shape of the coat is a more classic fit and would work for petites. The grey and black some how makes the animal print softer and so much less LOUD! 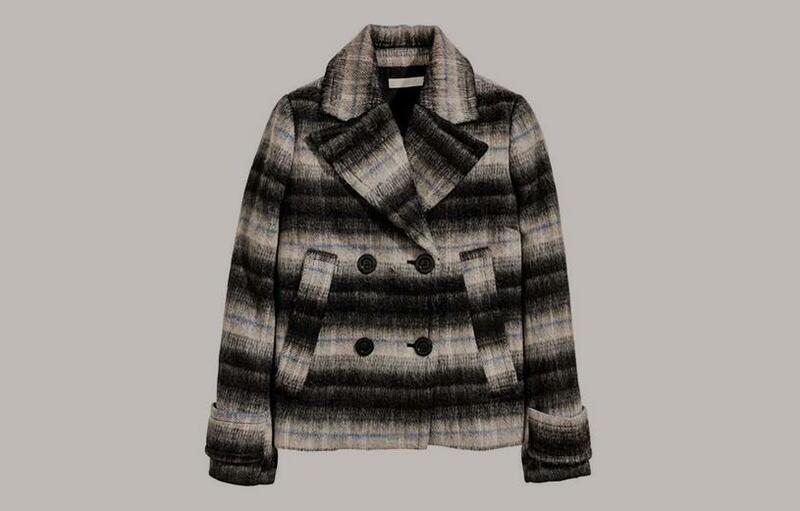 Again, I like the softness of the black & grey but this time it’s livened up with a touch of navy… loveliness in a coat. 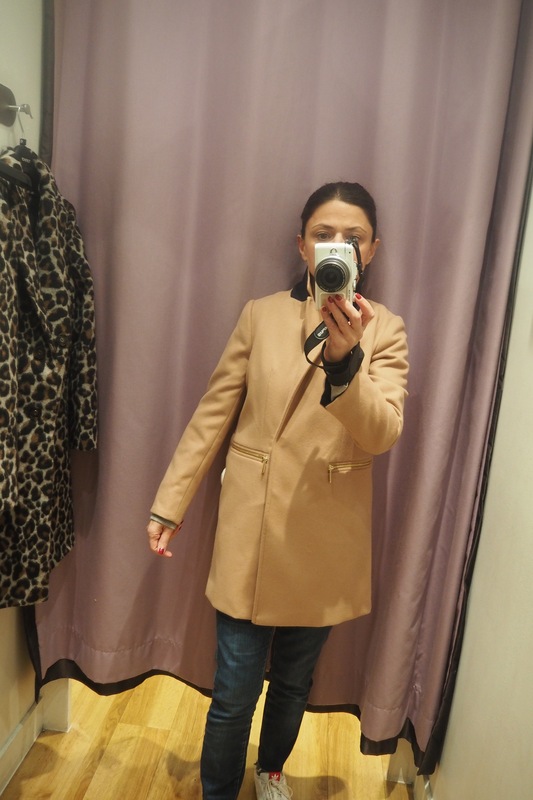 So although I am loving all the Mango coats, I have to say that I rarely have much luck with their sizing: more often than not, their size XS is an 8 and their size 6 (if they have them) are also like an 8 on me. 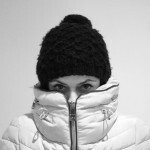 Very, very rarely, perhaps because of the cut of the jacket… I can find ones to fit me. So, all is not lost for petites shopping in Mango! 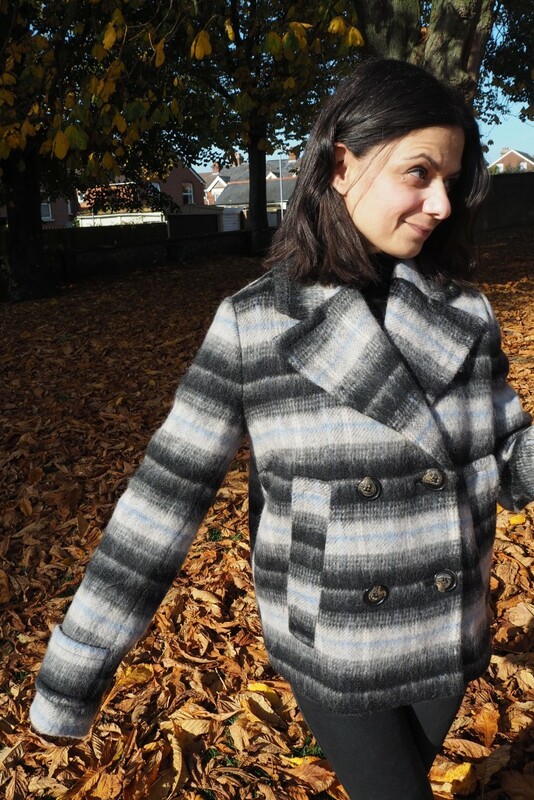 And finally, finally… what of my HM jacket? Well, it arrived and I really like it, but of course the sleeves are too bloody long on my short arms! Now in years gone by, I have merely folded the cuff under and then become mighty irritated by them coming un-tucked every. single. time. I put my coat on. So… this time I have a plan: I am going to remove the extra detailing of cuff band – it’s a nice detail, but I prefer a cleaner line on me and I am actually going to attempt my first ever proper sleeve alteration myself. Watch this space! However, ignoring the sleeves… I really am rather taken with this little tartan-check pea-coat; what do you think? 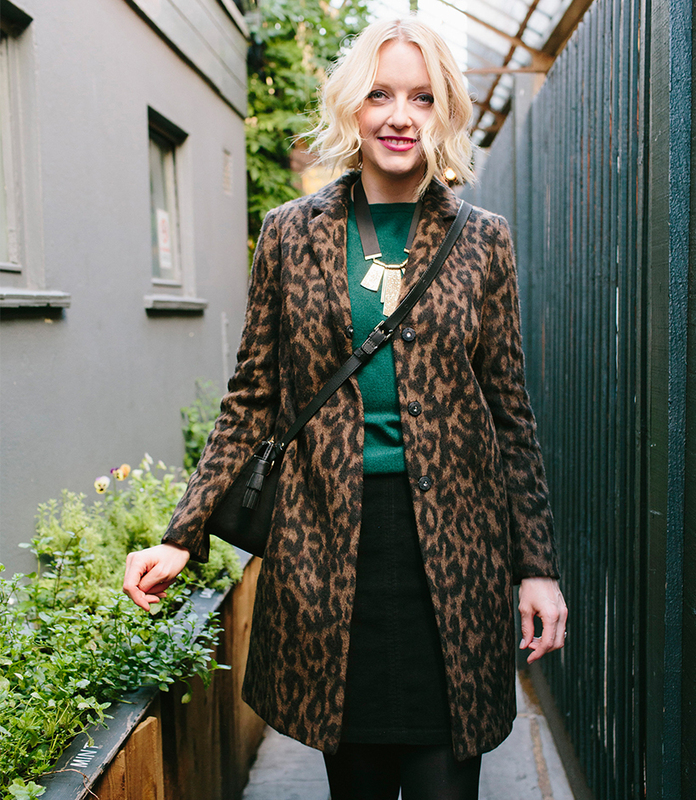 I’d love to hear from you: are you all over the leopard coats, or like me is it too much for you? Have I persuaded you any to buy into the check/tartan print instead? As always, leave a comment & I’ll get back to you.